All Blinds Centre - All Blinds Centre specialized in manufacturing and distributing a variety of outdoor window covering product series. Our main office is located in Puchong, Selangor, Malaysia. 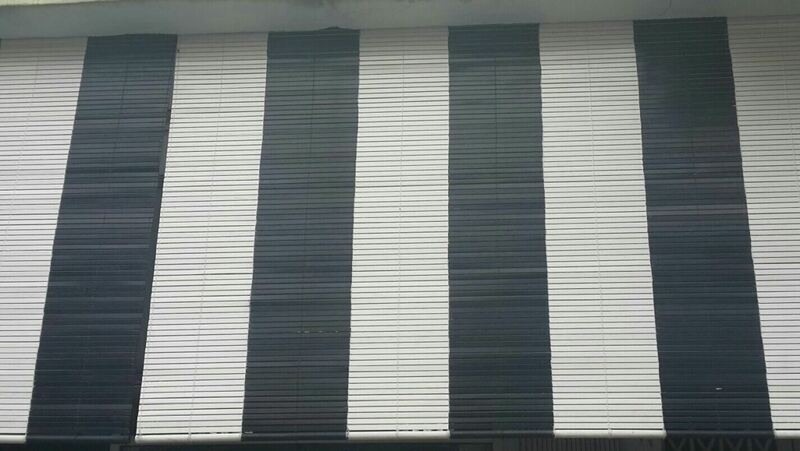 All Blinds Centre specialized in manufacturing and distributing variety of outdoor window covering product series. Our main office is located in Puchong, Selangor, Malaysia. OUR MISSION is to provide cost-saving and ready-made outdoor products for customers. 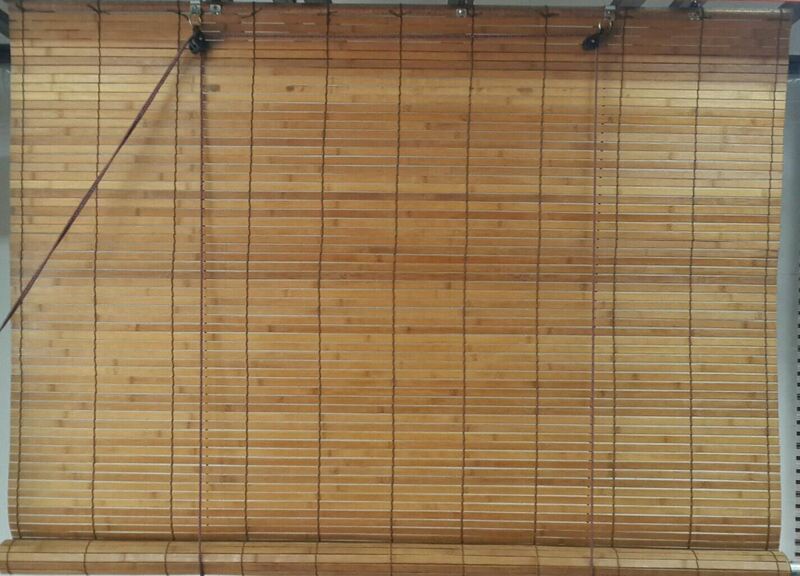 Since our products are directly from the factory, we guarantee satisfactory price range available in the market. 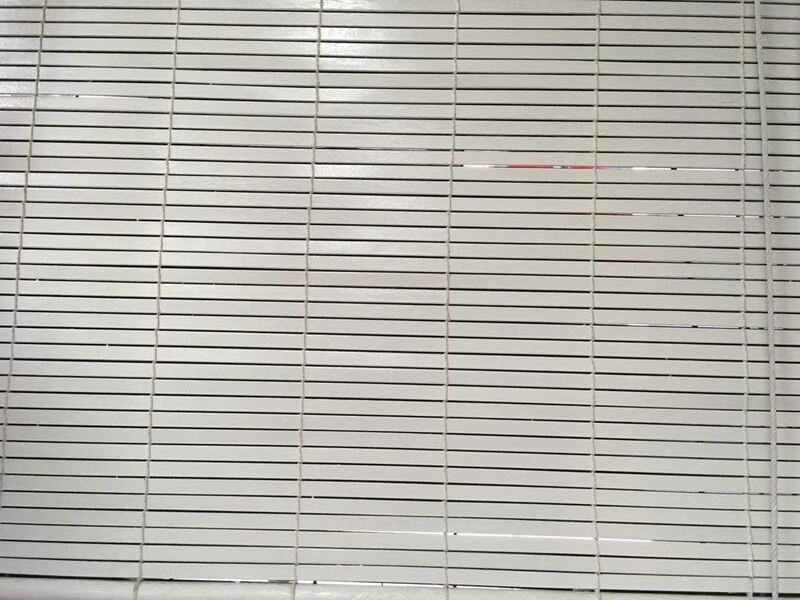 All Blinds Centre window covering product series are suitable for any occasions. 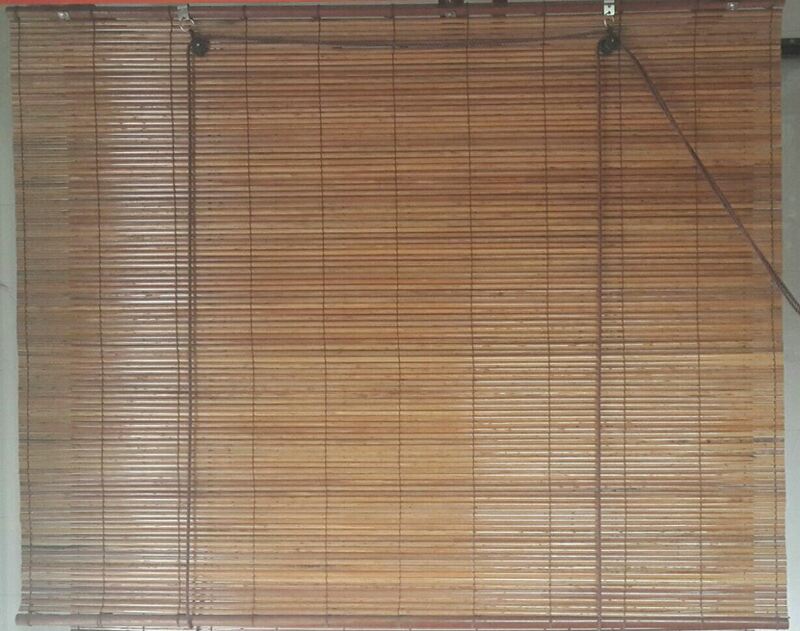 We supply products such as tropical outdoor bamboo blinds, tropical outdoor wooden blinds, bamboo matchstick blinds, bamboo decorative partition, timber venetian blinds, aluminium venetian blinds, vertical blinds and roller blinds. Our products have been widely used at resorts, hotels, clubs, eateries, restaurants, Tea House, offices, pubs, saloons, boutiques, shops, exhibitions, residential, bungalows, villas, etc. locally and abroad. With its own manufacturing facilities in Malaysia. We focus in producing high quality, diversity categories of exceptional stylish window covering product series. 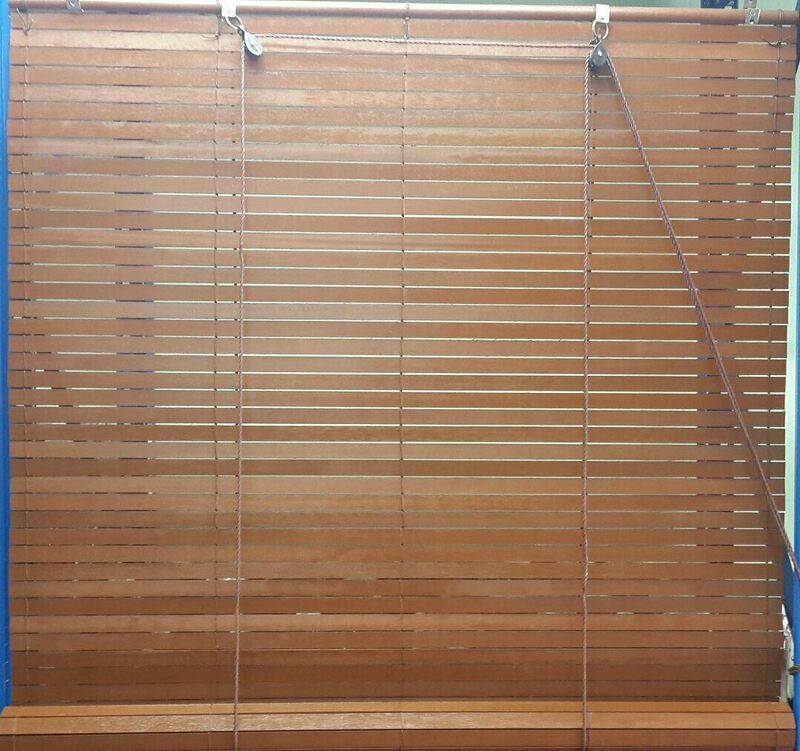 All Blinds Centre window covering product series are made from superior materials, which are superb for both interior and exterior use. With its distinctive full range of specifications, elegant, graceful with novelty designs and patterns, All Blinds Centre window covering product series could match any combination of outdoor and upholstery and enhance the ideal nature lifestyle. Our expertise, experience and services will ensure your satisfaction. For any further information, please do not hesitate to liaise with us. 41, Jalan Intan 2/7, Taman Puchong Intan, 47100 Puchong, Selangor, Malaysia.